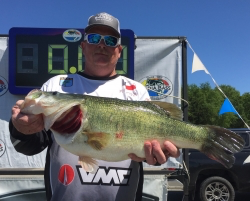 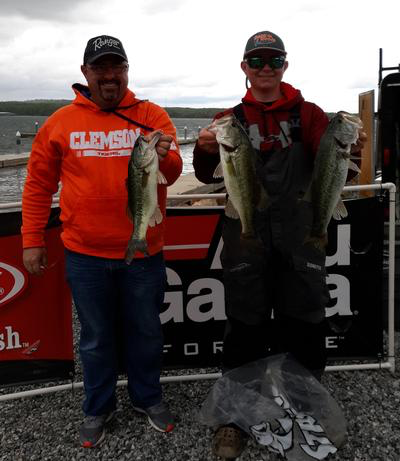 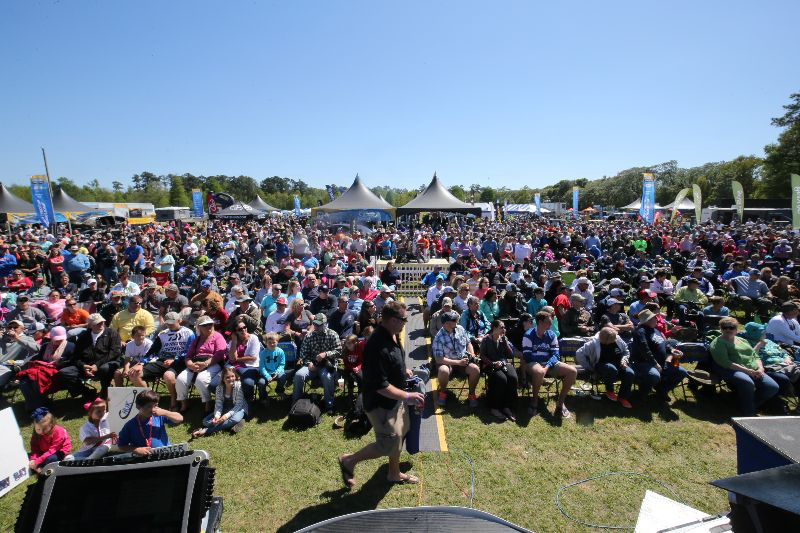 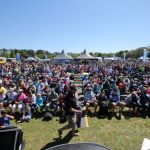 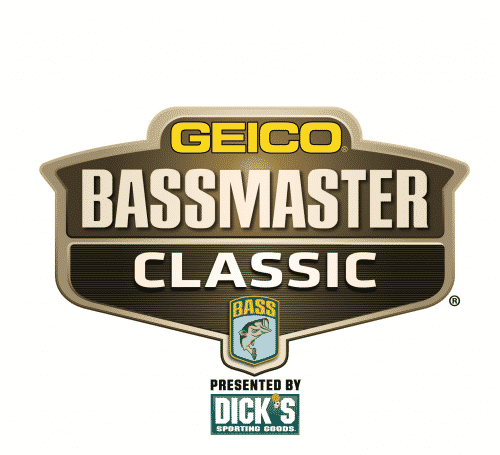 When the Bassmaster Elite Series visited Winyah Bay in 2016, the crowds were among the best ever for the trail. 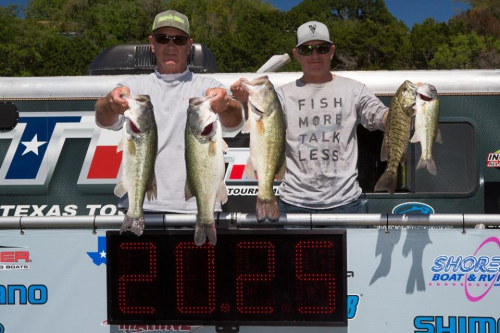 The Elite Series visits again this week. 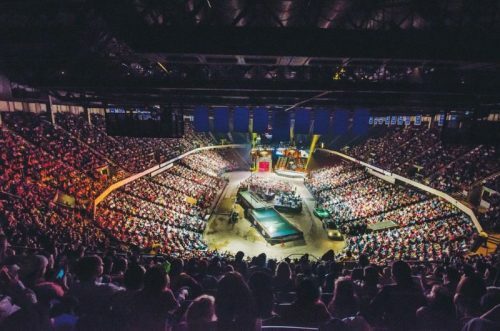 Photo by Gary Tramontina/B.A.S.S.